Track your progress, enhance your performance. Opexfit design many simple yet detailed workouts where HRMs are used effectively and exact figures within a set time limit are prescribed. 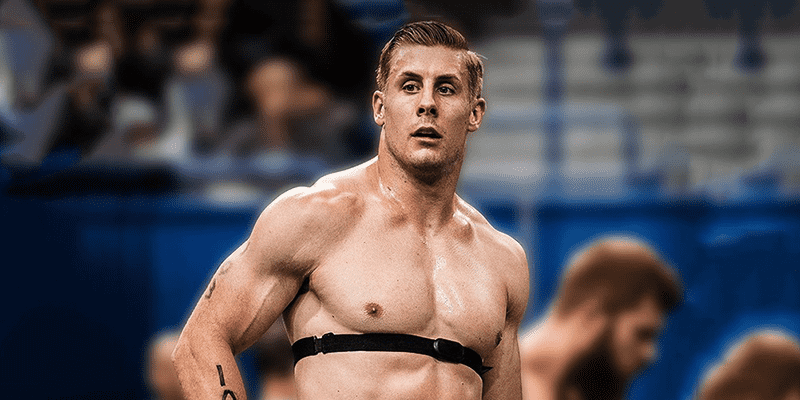 Wear a heart rate monitor for the entire duration of the workout and track your recovery times between the weightlifting work/rest and the 10 min emom. Be conscious of bringing your heart rate back down between sets as much as possible during the lifting, and in the emom, see if you can maintain a steady heart rate during the double unders.